Feeling the heat from Mercedes AMG A 45's 2.0-litre turbo unit, Audi is working to dial up more power and torque from its 2.5-litre five-cylinder TFSI engine. Stephan Reil, Head of Development of quattro GmbH, commented, "The five-cylinder engine will have a big future with us. But the numbers I see from AMG's engines are enormous from a 2.0-litre four-cylinder." AMG's power plant (below) produces 350bhp, which is only 10bhp behind the larger capacity unit from Ingolstadt. 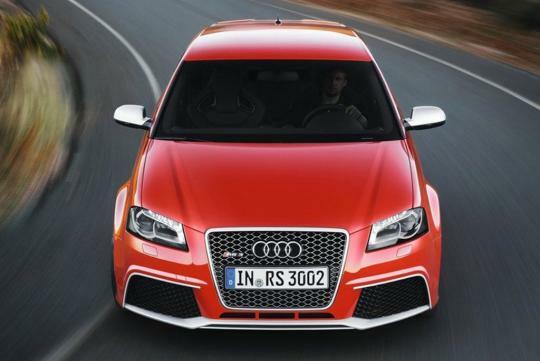 However, there is a tougher challenge awaiting Audi. The engine has to meet the tough EU 6 emissions standard in Europe by September 2014. This means that the engine's combustion processes and catalysts need to be heavily revamped, according to Reil. 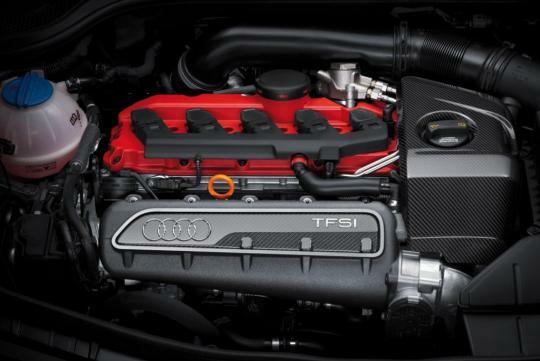 Audi's turbocharged 2.5-litre Inline five-cylinder currently powers the TT RS and RS3 models. 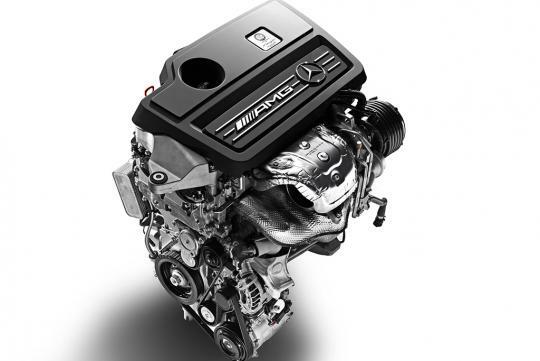 Five-cylinder engines are noted for combining the best aspects of four and six-cylinder engines. They generate more power and torque than six-cylinder engines while maintaining the fuel economy and peppiness of smaller four-cylinder engines.